One of the best-loved harp players in Chicago blues was Junior Wells. 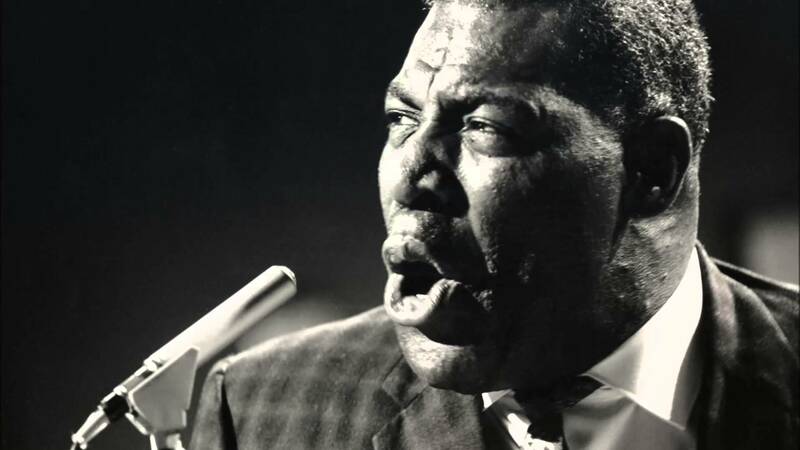 He took inspiration from the top living harmonica players and brought a passion and fire that was all his own. Born and raised in West Memphis Arkansas, Wells learned from local blues hero Junior Parker. He was a skillful harmonica player by the time he was seven.